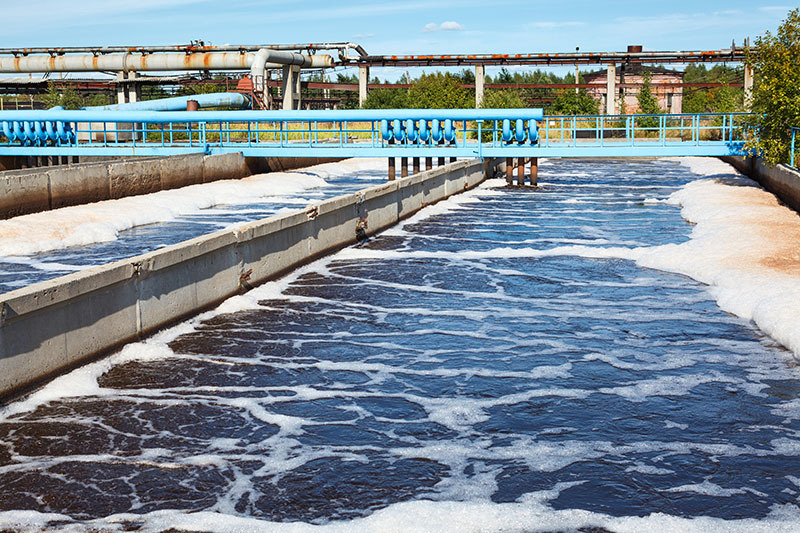 Sludge dewatering is the final step for municipal water and wastewater treatment plants. AOS Treatment Solutions carries a variety of cationic, non-ionic, and anionic flocculants in dry as well as emulsion form for use as sludge dewatering aids. We also offer a full line of inorganic coagulants. One of our highly qualified AOS Treatment Solutions consultants will conduct a comprehensive evaluation of your specific needs, including the final disposition of your sludge cake. We will also take into account whether you will be applying the sludge to land applications, landfill disposal, alternative fuels, etc. For more information on sludge dewatering solutions from AOS, please contact us today.